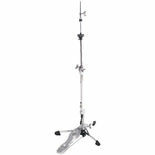 The Gibraltar X-Hat Attachment fits onto any 8mm cymbal tilter and allows you to add a set of hi-hat cymbals on top of any existing cymbal stand. 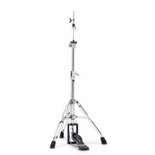 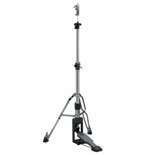 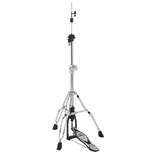 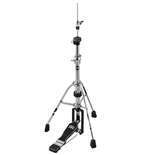 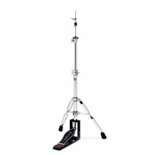 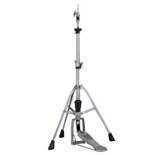 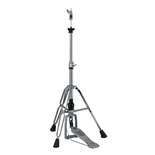 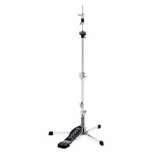 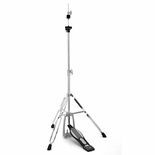 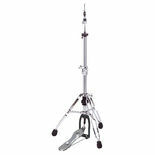 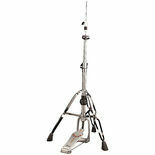 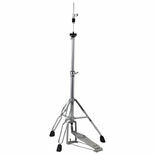 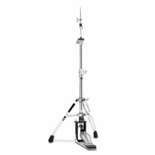 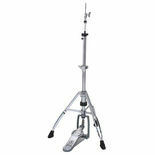 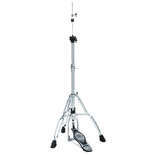 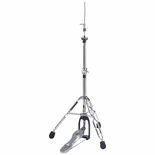 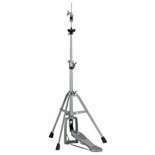 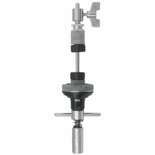 The Yamaha HS-850 Hi-Hat Stand is a double braced stand that features direct pull design. 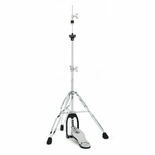 There are eleven settings for spring tension via an easy to use tension collar.